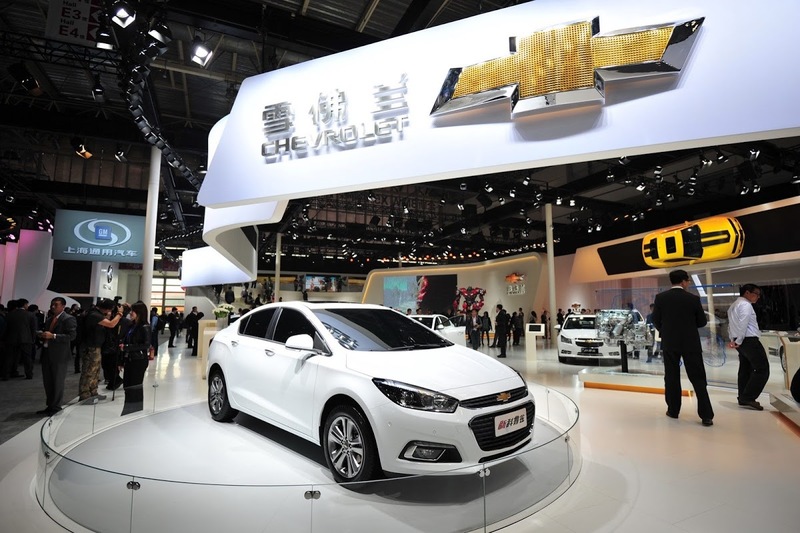 At last month’s Beijing Auto Show, we took our first official look at the next generation Chevrolet Cruze, albeit in slightly altered Chinese-specification (that’s the one pictured here), and today, we learn that GM will invest $50 million for the creation of a new trim shop and to upgrade the Press Room at the Lordstown Complex in Ohio in preparation for the North American version of the car. 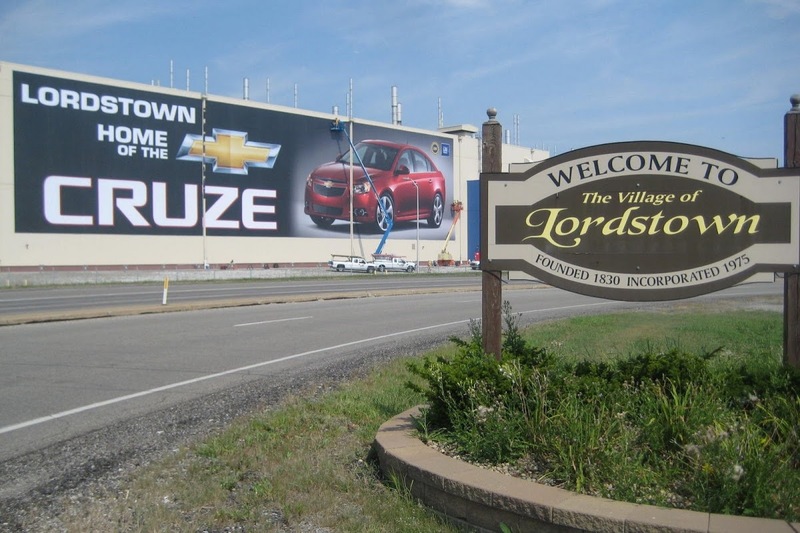 “This investment will enhance our customer responsiveness while providing our team with the tools and processes needed to be the best at building the next generation Cruze,” said Lordstown Plant Manager Bob Parcell. 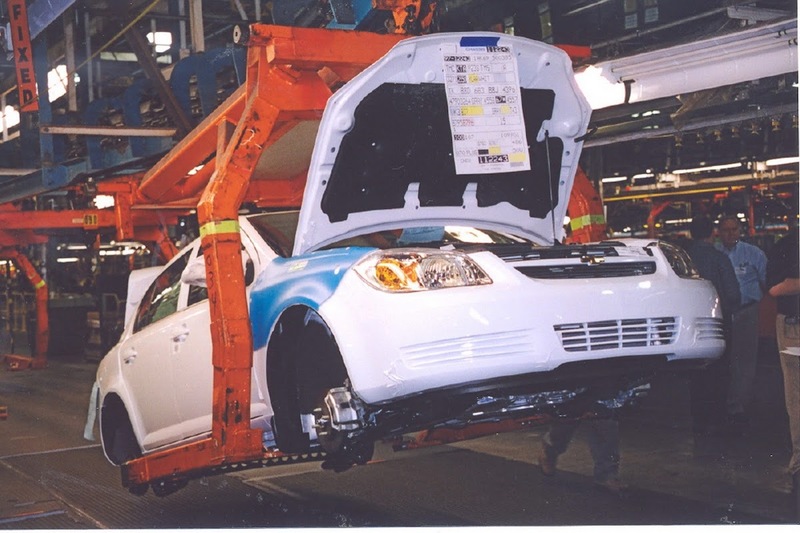 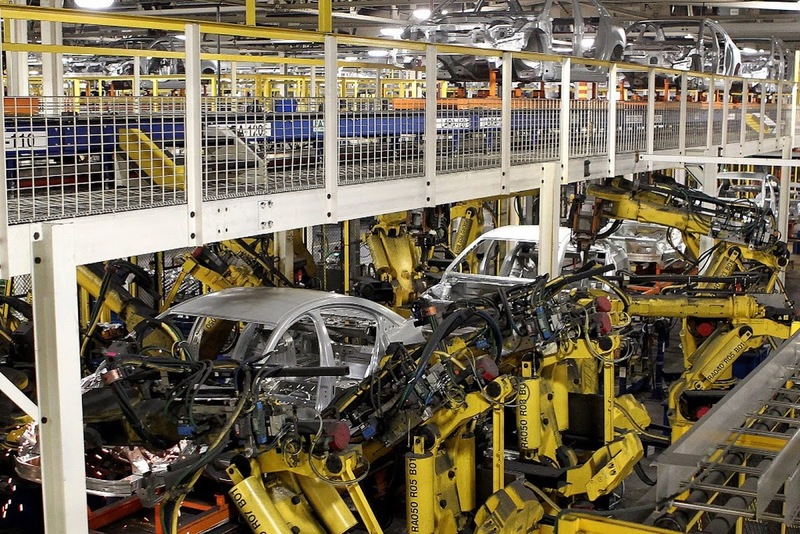 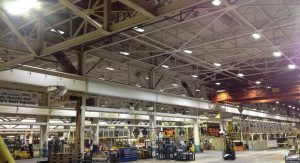 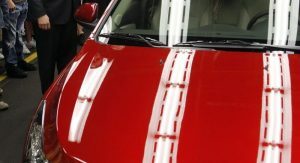 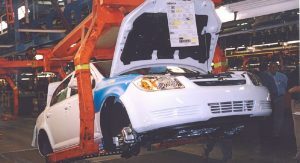 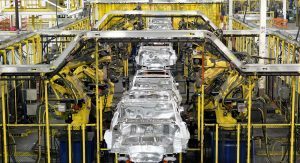 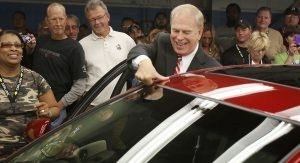 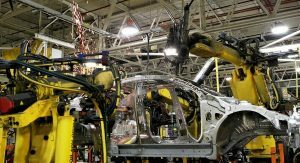 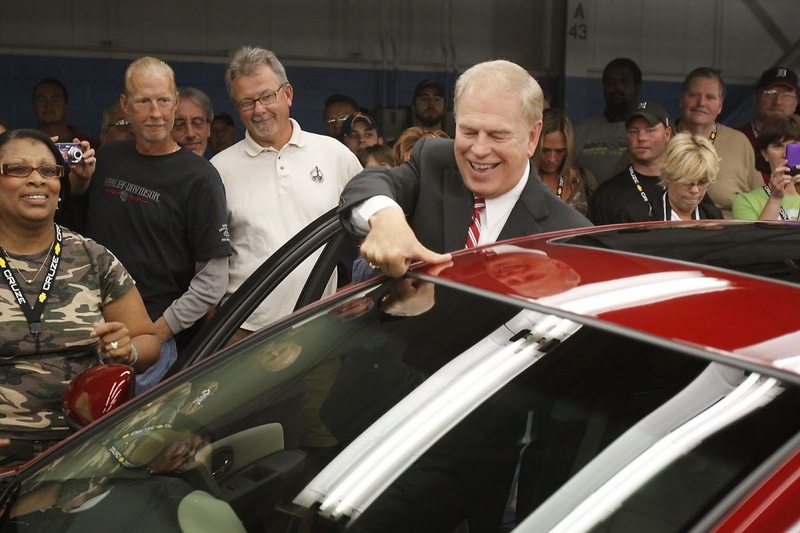 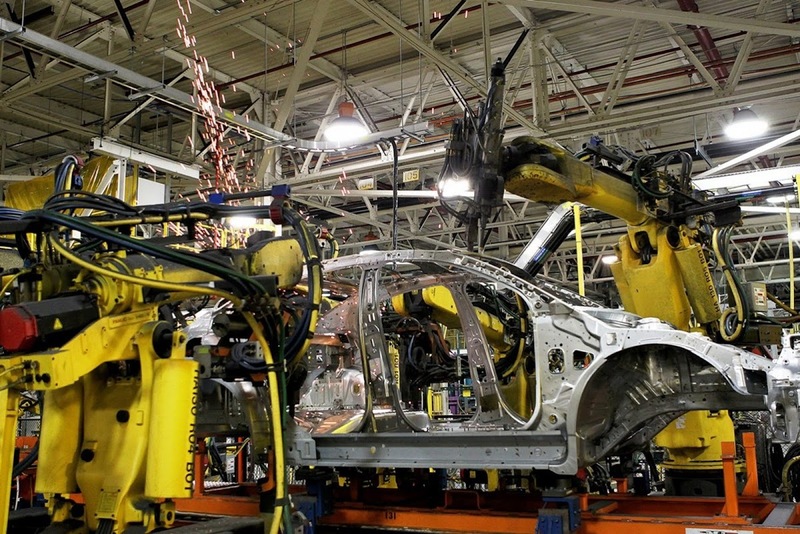 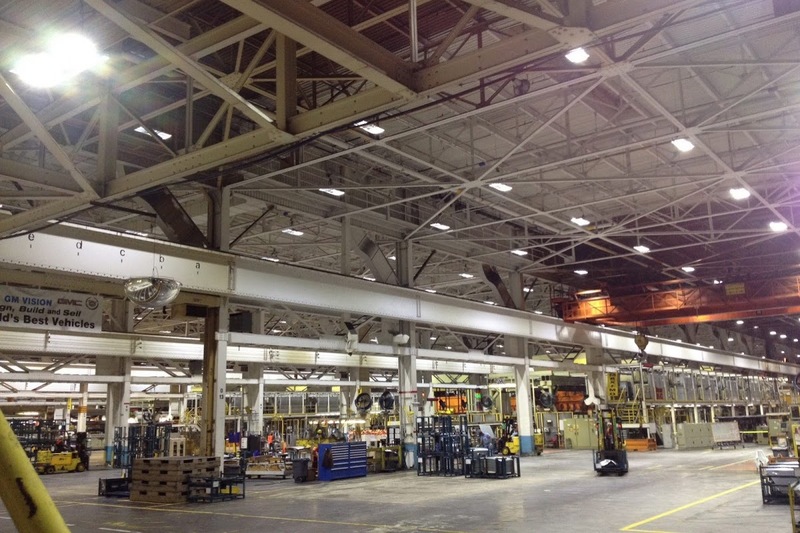 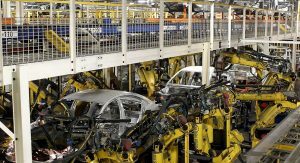 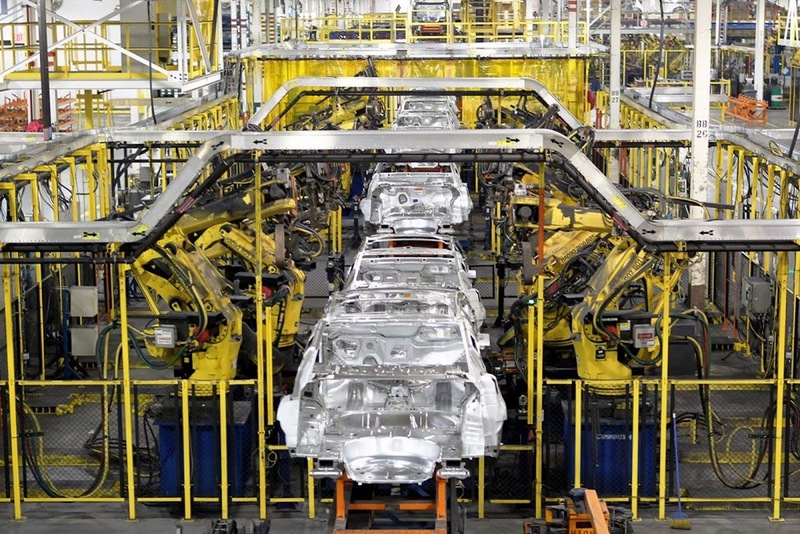 GM said that some construction work has already begun at the Ohio plant. 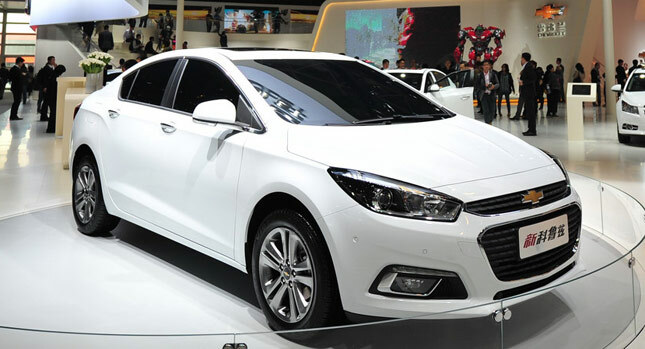 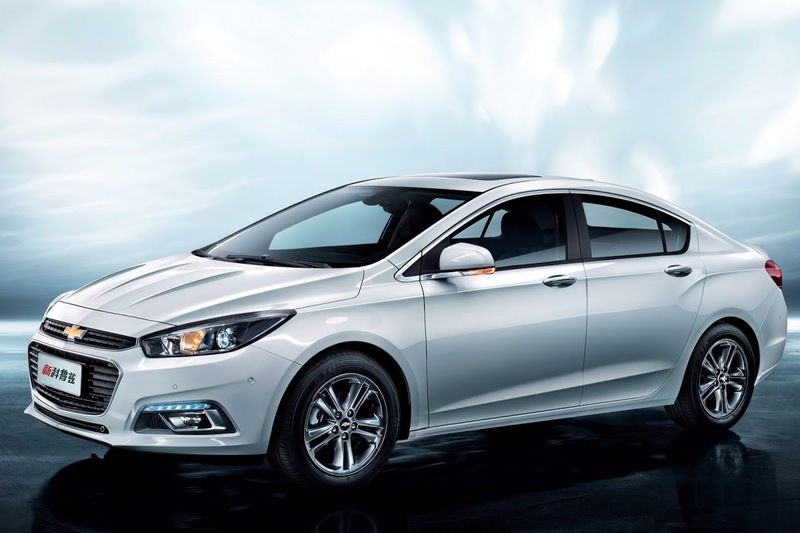 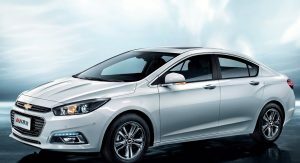 While the company would not provide a date for the U.S. introduction of the next generation Cruze, it is believed that it will arrive sometime towards the end of 2015 or early 2016. 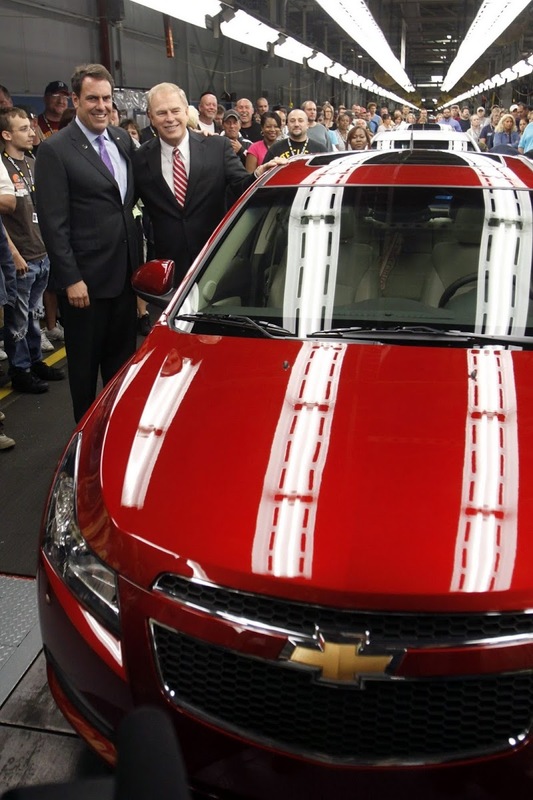 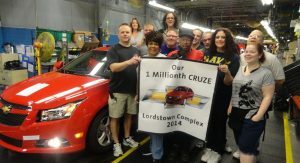 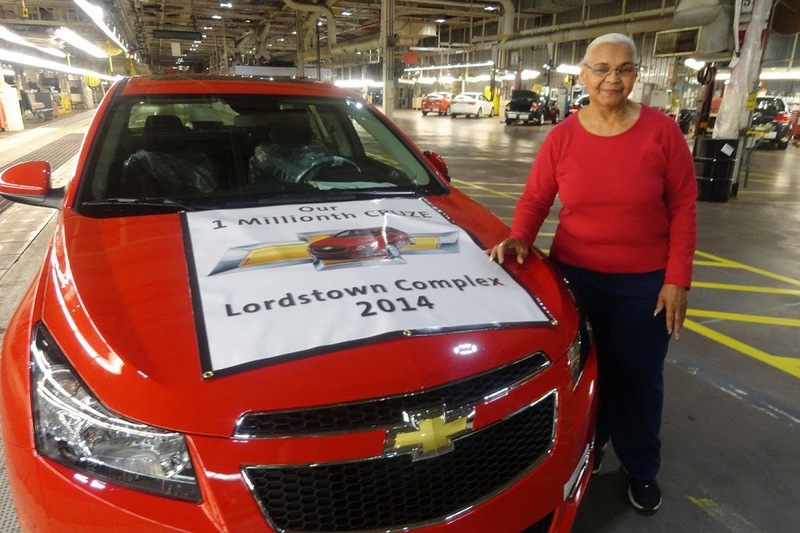 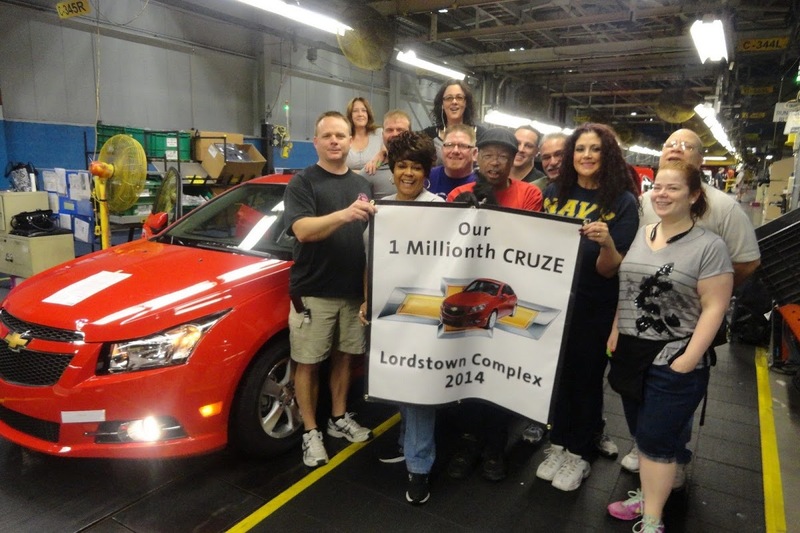 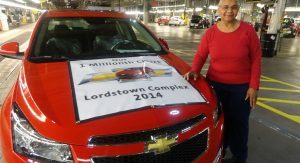 In related news, UAW Locals 1112 and 1714 announced that they acquired the 1 millionth Cruze that was built at Lordstown on April 10 and which they will raffle to a Lordstown employee with all proceeds to be donated to local charities. 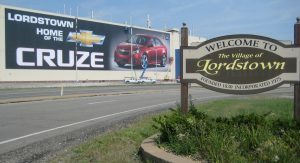 “We want to thank our team members at Lordstown for their dedication and commitment to Cruze and we want to thank our million plus customers across North America and our Chevrolet dealers for their support and enthusiasm for this great car,” said UAW Local 1112 President Glenn Johnson and UAW Local 1714 President Robert Morales in a joint statement.